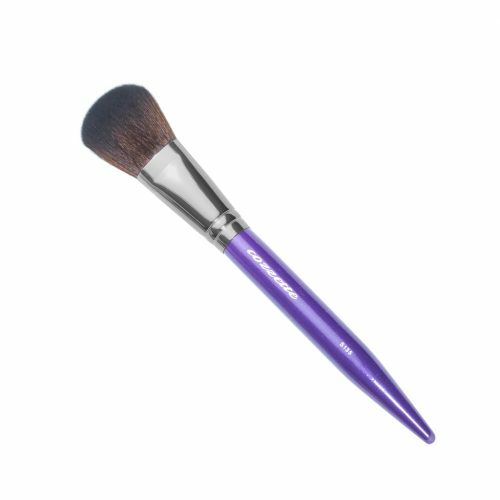 The P340 Rounded Foundation brush is a half round shaped classic filbert, makeup brush, was created to enable the perfect application of creme and liquid foundations. 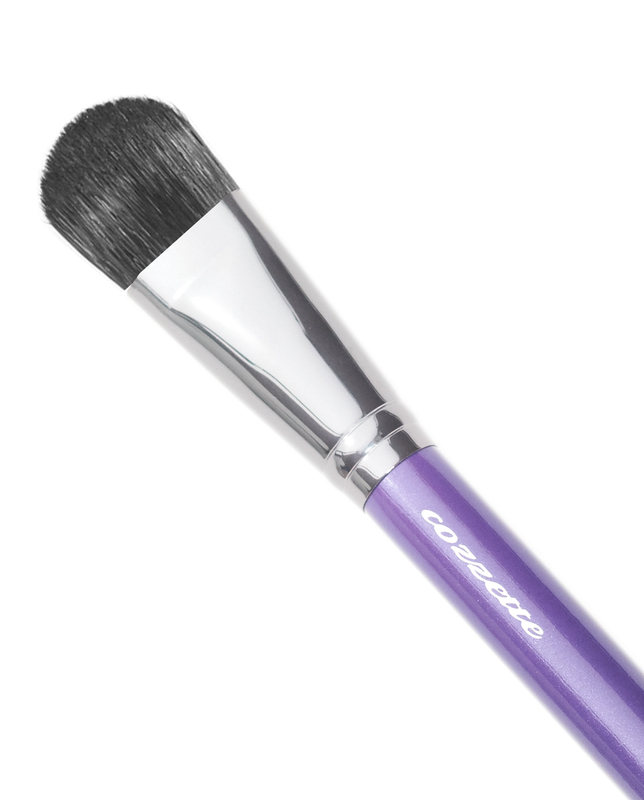 Ideal for face or body. 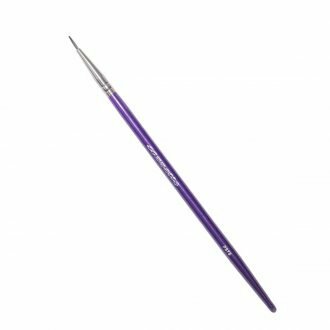 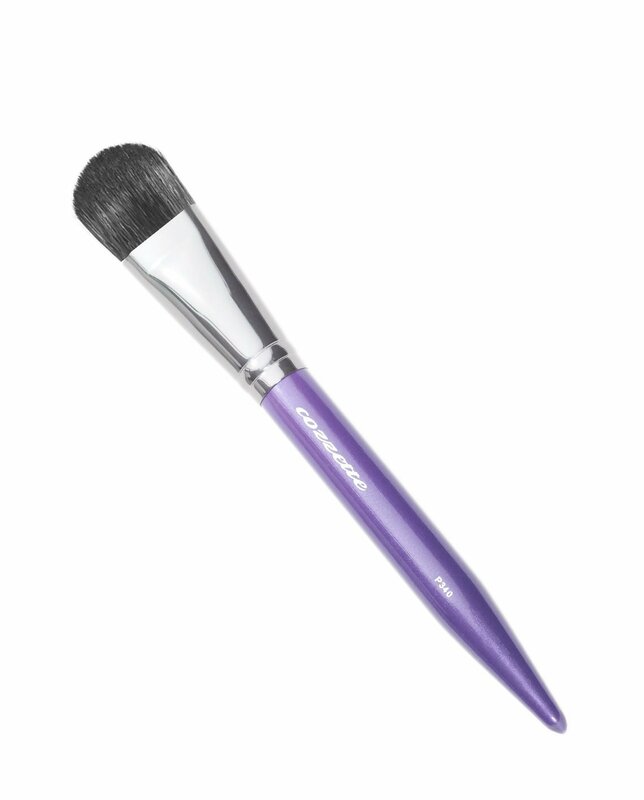 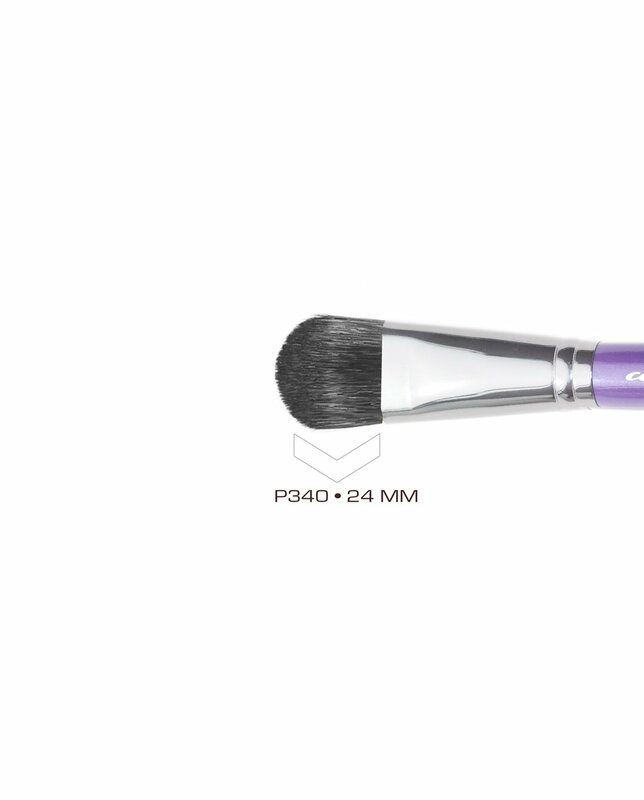 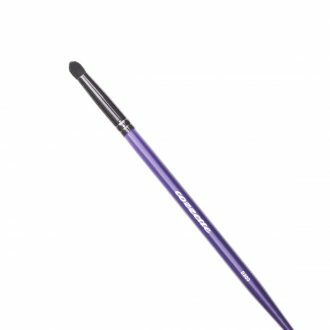 The P340 is a professional makeup artists go-to foundation brush. 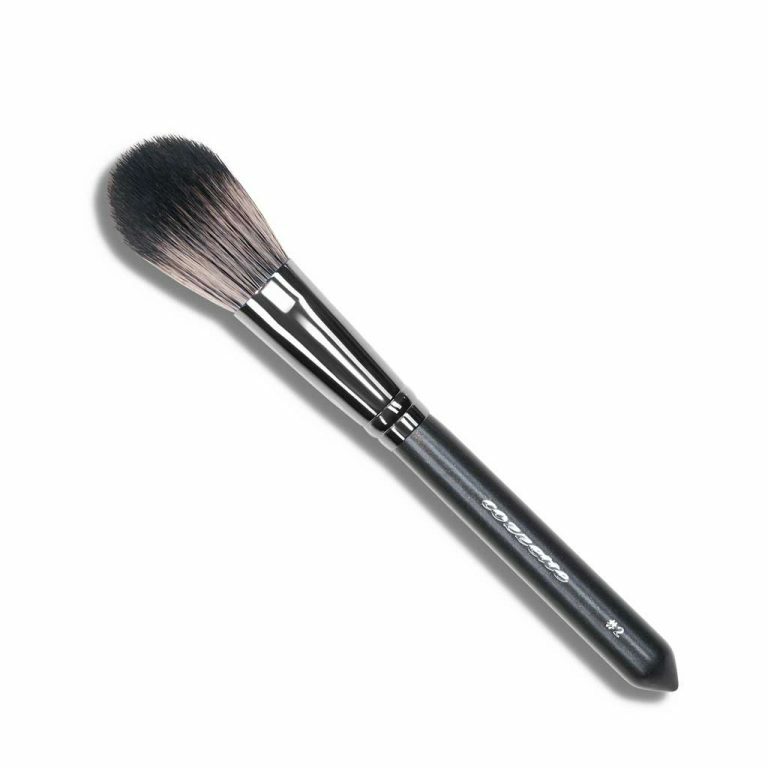 You can see this makeup brush used backstage on fashions shows such as Dior, Valentino, Givenchy, Dolce & Gabbana just to name a few. 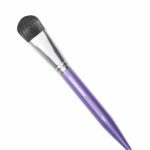 SKU: 3651000012 Categories: The Divinity Collection, Makeup Brushes Tags: 100% cruelty free, filbert brush, foundation brush, round foundation brush, synthetic makeup brush, vegan makeup brush.